This is an interesting question, as much of this depends on you. The first part of the course is theory-based and this you do online, at your own pace. How quickly you work through this will determine how long the course eventually takes. The theory could take you a month, it could take you a couple of days! 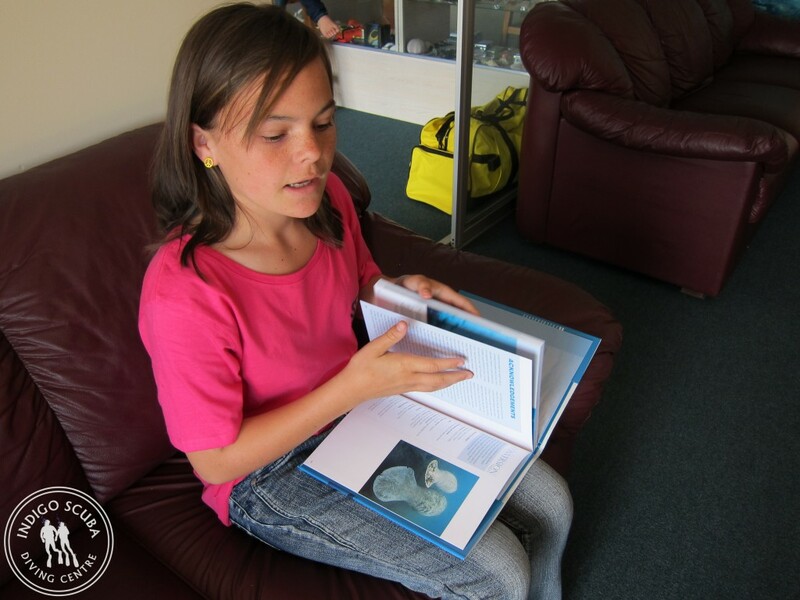 Then, once you’ve completed the theory, you’d come into our dive centre and we’d spend time going through any areas you might not have understood properly, of that you’d like to know more about, before you write your exam. Once you’ve worked through the theory and we’ve helped you with any areas you are not too sure on, you’ll write a short exam. 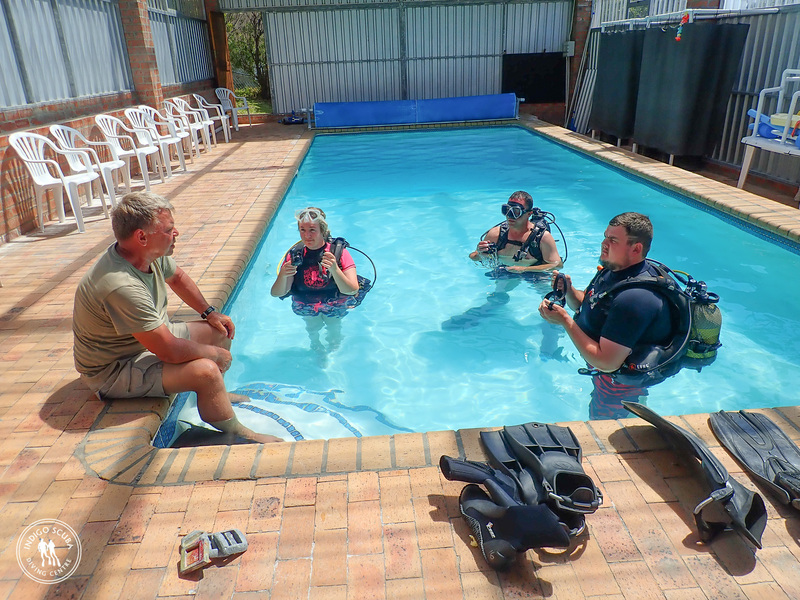 By this stage, you will have a good understanding of the important principles of scuba diving. You will then be ready to put it all into practise! Your exam and pool session can be done on the same day. 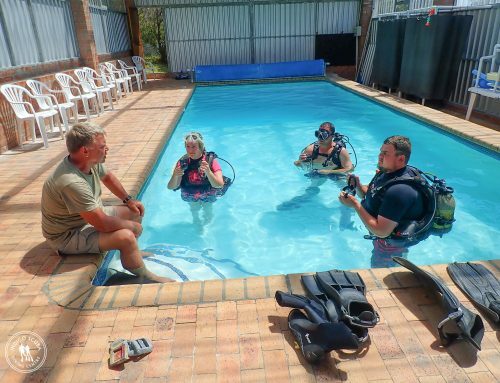 Before getting in the water, we will teach you how to put your scuba diving gear together and make sure everything fits you comfortably. 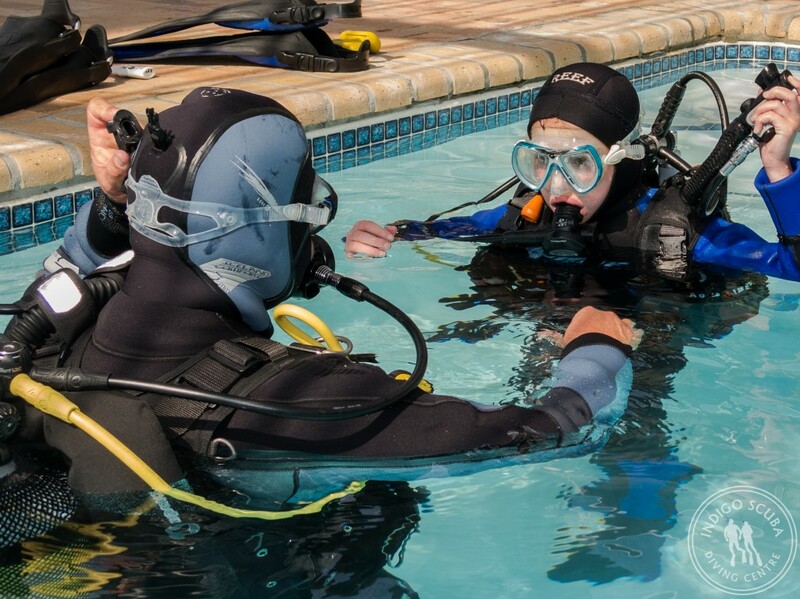 In the pool session, you will learn all the important skills that will help you feel comfortable when diving and able to handle the most common diving situations. On average, the pool session takes an afternoon to complete. We have a heated, indoor pool which means you can do your course in comfort all year round! Once you’re comfortable with all the skills you learned in the pool, it’s onto the sea! 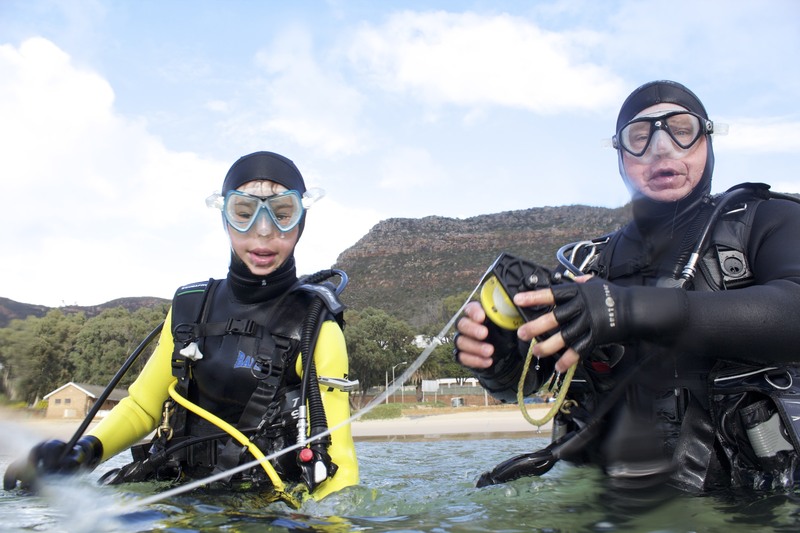 You will be required to do one snorkel dive and four sea dives. 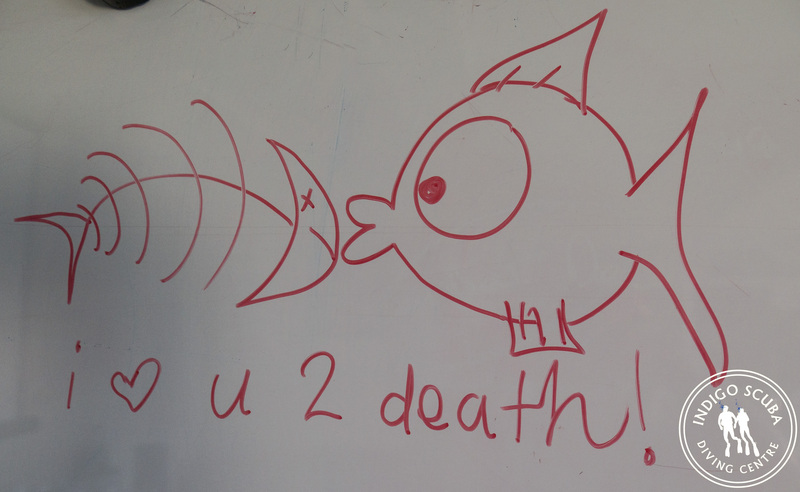 We usually do the snorkel dive and two sea dives on one day and the remaining two sea dives on another day. So, how long will this take? So, once you’ve completed the online theory, the course will take you 3 days. 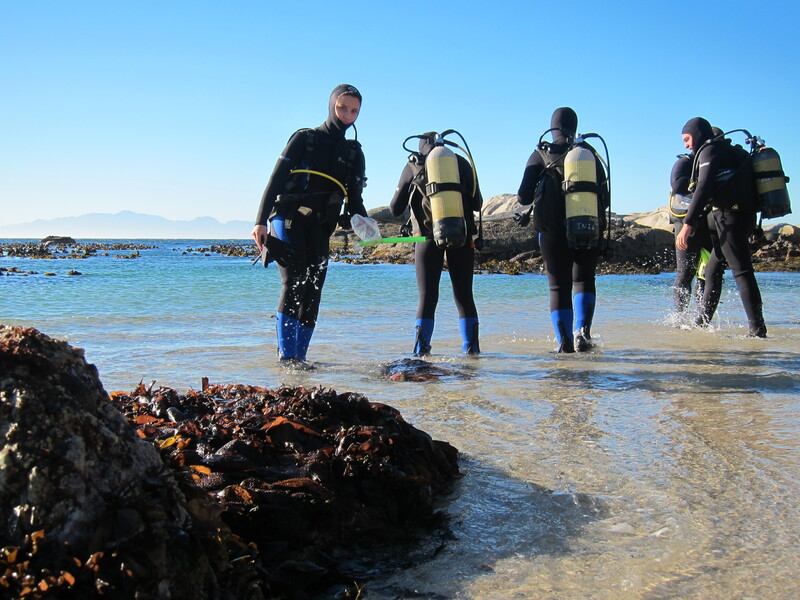 Note: An important thing to note is that we will only take you diving in conditions that you will feel comfortable in. If the sea is very rough and there are very strong winds- or if there is poor visibility, we will not take you diving. 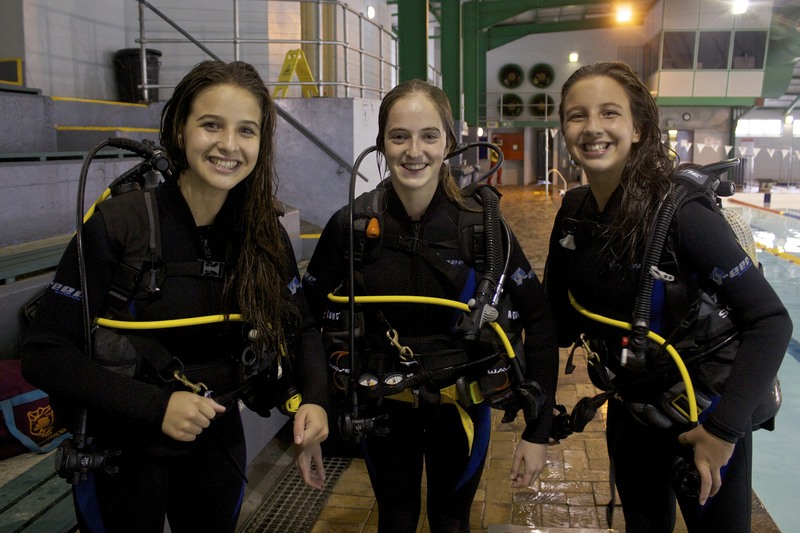 We want you to enjoy your experience of learning to dive. 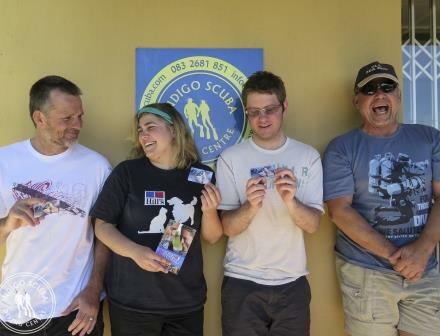 This might mean you won’t be able to complete the course in three consecutive days – but it does mean that once qualified, you will be a confident and comfortable scuba diver. 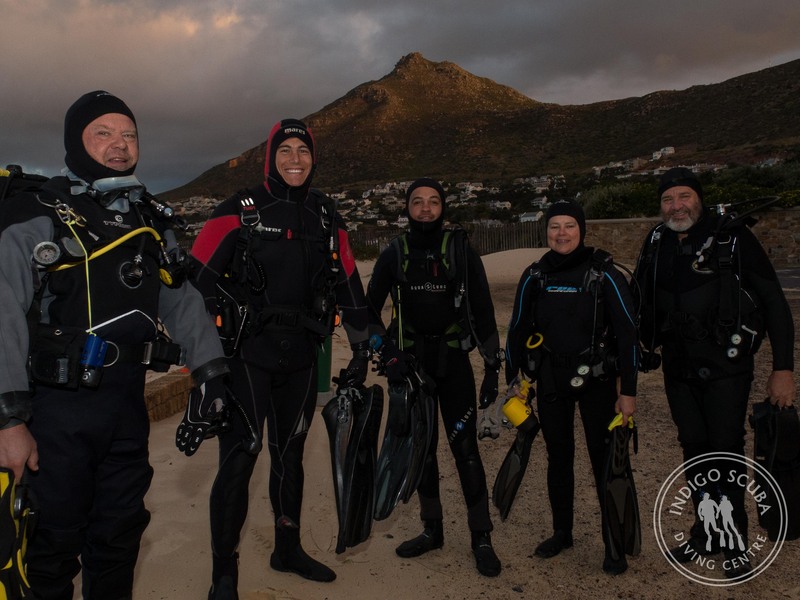 Contact us today and sign up for an Open Water Scuba Diver Course – it’s one of the best things you could do for yourself! 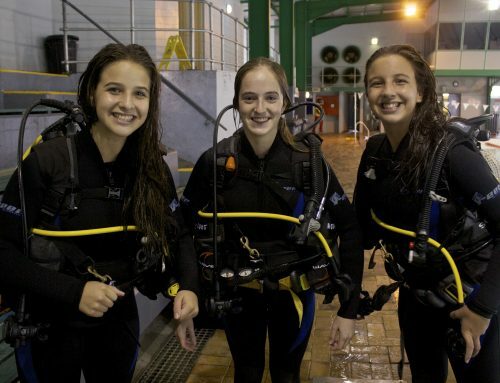 Night Diving – Enjoy a Whole NEW Underwater World! 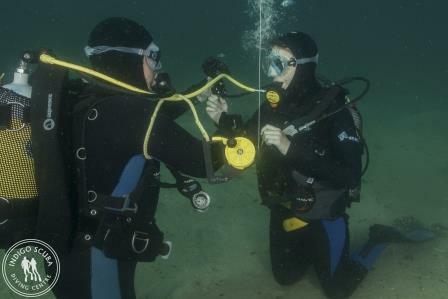 Come diving and get another qualification!